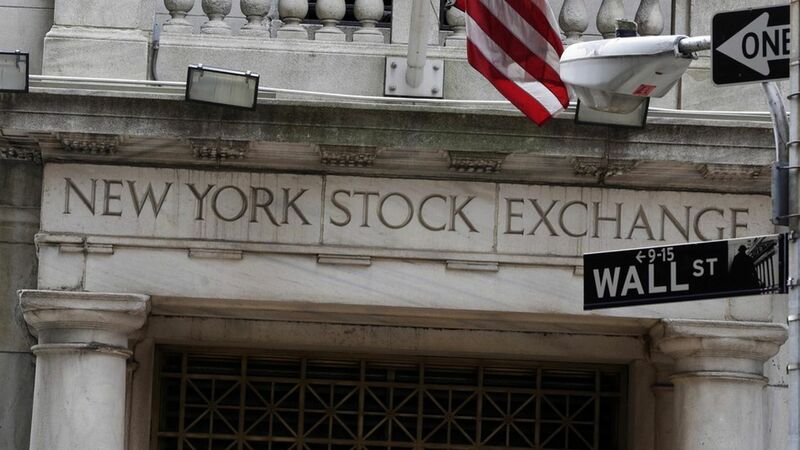 Stock markets had a good end to the week, with the Dow Jones finishing the day up 186 points. Financial stocks led the way — Morgan Stanley up 5.5% and Visa 4.59%. Why it matters: Investors believe that the financial services industry has much to gain from Trump-administration deregulatory proposals like the nixing of the fiduciary rule, which requires retirement advisors to act in their client's best interest, and broad talk about scaling back Dodd-Frank.